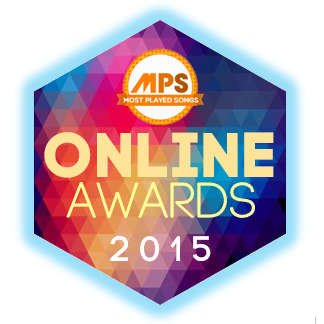 WELCOME TO MPS ONLINE AWARDS 2015! Your favorite online music awards is back! It's time of the year to give HONOR and APPRECIATION for those who made it big last year in the OPM and INTERNATIONAL music scene! MOA 2015 will be BIGGER and BRIGHTER as we introduce to you 8 new categories to vote for. Winners and even the nominees will shine bright as they become a part of this one of a kind online music awards. We will still be giving you the ultimate power of UNLIMITED VOTING!